Chevron lobbied the EU to give foreign investors the legal right to challenge government decisions in a major US-EU trade deal because it would act as a deterrent against laws such as fracking bans, the Guardian can reveal. Environmentalists have long-warned that the Transatlantic Trade and Investment Partnership’s (TTIP) investor-state dispute settlement (ISDS) commercial courts risk a regulatory chill, with governments backing away from measures limiting fossil fuel extraction for fear of lawsuits. But this is the first time that a major oil firm has corroborated their fears. Details of the US oil company’s lobby drive in Brussels two years ago emerged as EU and US negotiators sat down in New York this week to begin a 13th round of talks aimed at securing the TTIP deal. 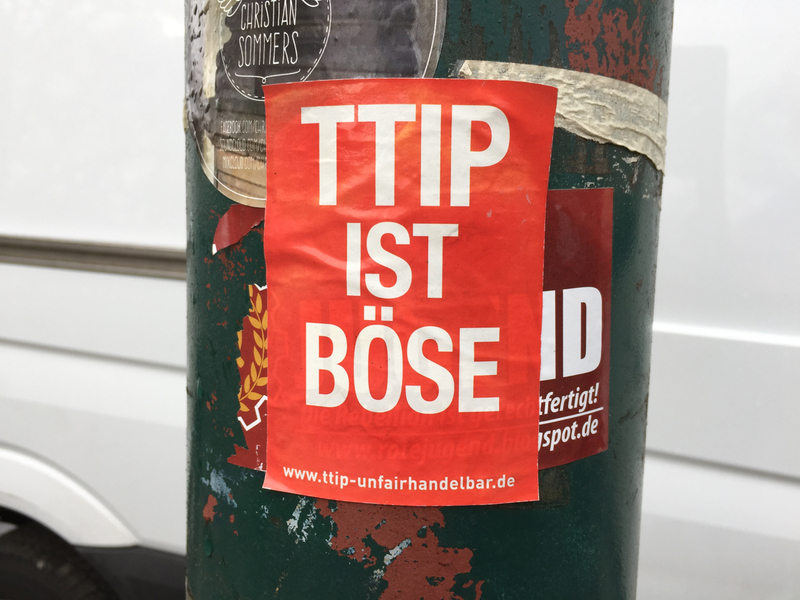 France and Germany have both previously said they want the access to ISDS removed from TTIP. Chevron has explored for shale gas in Romania and Poland in recent years, though it has since withdrawn the shale projects in both countries. The company is currently pursuing a $9.5bn suit against Ecuador’s government at an ISDS court in the Hague, for allowing indigenous people to sue the firm – for the same amount of money – over allegedly illegal practices dating back more than 20 years. The US multinational, which takes in $19bn a year, says that a deal was reached with the Ecuadorean government in 1998 relieving it of any environmental liabilities. But indigenous communities in Ecuador protest that they are still living with the consequences of an environmental disaster caused by the dumping of billions of gallons of toxic sludge into Amazonian streams, lakes and hundreds of unlined pits. 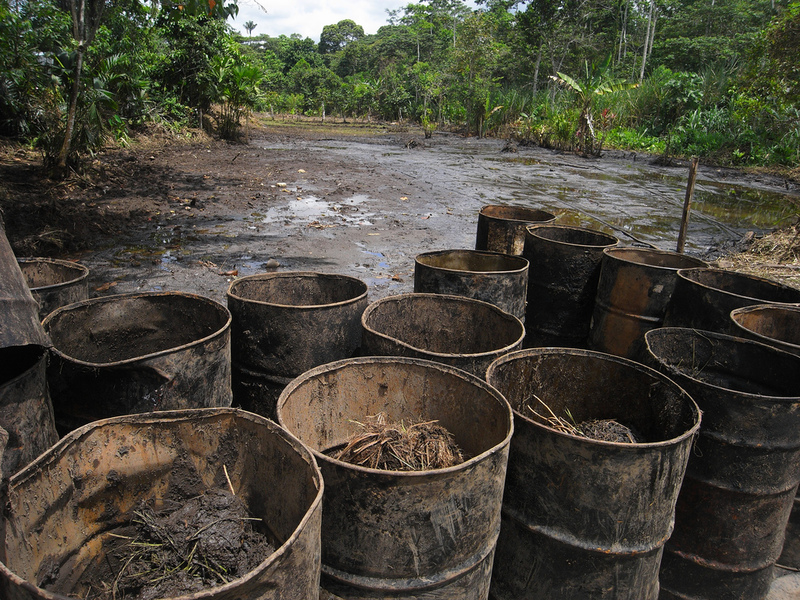 “This document [the minutes] shows that the power to use investment arbitration as a shackle on environmental regulations is a key reason why multinationals like Chevron defend them,” said Cecilia Olivet, a researcher at the Transnational Institute and member of the presidential commission auditing Ecuador’s bilateral investment treaties. Chevron is currently exercising a media blackout ahead of an earnings release on Friday (29 April) and did not immediately respond to a request for comment. 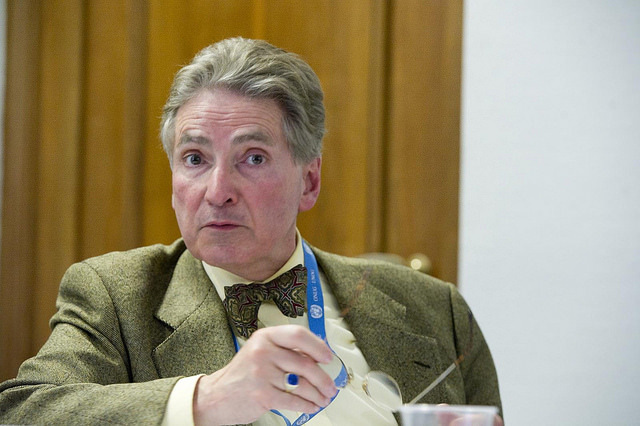 In a submission to the US trade representative in 2013, the firm argued that the existence of ISDS panels “increases the likelihood” of disputes being settled outside them. Under fair and equal treatment provisions, these panels can rule against social and environmental laws enacted by national parliaments, where these conflict with a company’s profit expectations at the time that an investment was made. In one high profile case, the US company Lone Pine is suing the Canadian state of Quebec for $250m over a fracking ban, under Nafta treaty provisions. But campaigners say that the regulatory chill effect can be more subtle. New Zealand postponed plans to introduce stricter rules on cigarette labelling in 2013 after lawsuits by Philip Morris International against Uruguay and Australia in ISDS tribunals. The city of Hamburg agreed to relax clean water rules in 2011 after an arbitration investment suit by Vattenfall, while Canada reversed a ban on the toxic chemical MMT and agreed a $13m payment in 1998, as a result of an ISDS claim by Ethyl. Indonesia also granted the mining company Newmont an exemption to laws requiring local processing of raw materials before export in 2014, to settle an ISDS arbitration suit. 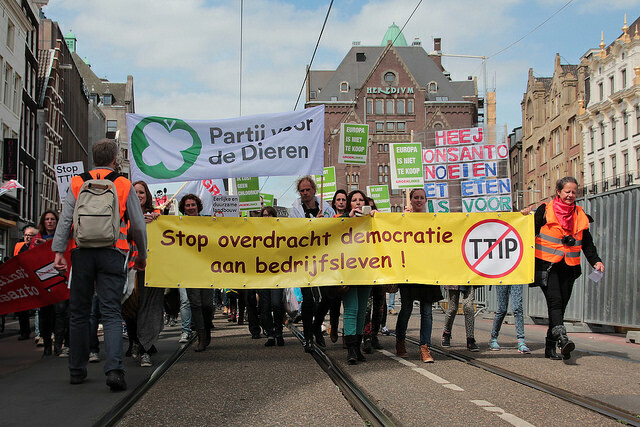 EXCLUSIVE / Dutch voters want a referendum on the TransAtlantic Trade and Investment Partnership (TTIP), throwing into doubt the future of the US-EU free trade deal, nine days after the country’s ‘no’ vote in a plebiscite on an EU-Ukraine association agreement. The issue has provoked fierce opposition, with an estimated 35,000 people protesting the new trade rules in Hannover over the weekend, during a visit by President Obama. Redacted minutes of separate meetings between the Commission and executives from BP, Shell and ExxonMobil in December 2013 show that the fossil fuels industry as a whole strongly backed an EU-US free trade deal. BP was the “most outspoken” supporter, describing TTIP as “the opportunity to discuss energy and competitiveness in an international context” and welcoming the new global energy trade rules that could result. Unlike a public court case, an arbitration is a closed proceeding in which evidence and decisions are often kept secret, leaving law enforcement agencies, regulators and members of the public with no way to monitor systemic corporate misconduct. Forced arbitration amounts to a license to steal, since companies have little incentive to correct bad behavior if they can get away with it — and even profit from it. Forced arbitration is inherently biased in favor of corporations because arbitration firms rely on repeat corporate players to bring in continued business for future disputes. This dynamic encourages the well-documented “repeat player bias” in arbitration: Companies that frequently arbitrate are far more likely to prevail than governments with a one-time complaint. After all, arbitrators cannot stay in business if they bite the hand that feeds them.